The Fairmont Chateau Whistler is your heaven on earth in Whistler, British Columbia. Situated at the foot of Blackcomb and Whistler mountains is where your dream vacation at the Fairmont Chateau Whistler awaits you. Their luxurious rooms, sublime cuisine and the world class Willow Stream Spa. It’s all waiting for you, in North America’s highest rated golf and ski resort. Luxurious facilities and services offer an experience few can rival. Take the time to savour the Chefs’ regional cuisine in the dining rooms, relax in the outdoor pools, take care of business in the modern facilities, and let attentive staff take care of your every need. The four-season Fairmont Chateau Whistler Resort is located at the base of two world-class ski mountains, Blackcomb and Whistler (75 miles from Vancouver) and home to the famous Fairmont Chateau Whistler golf course. 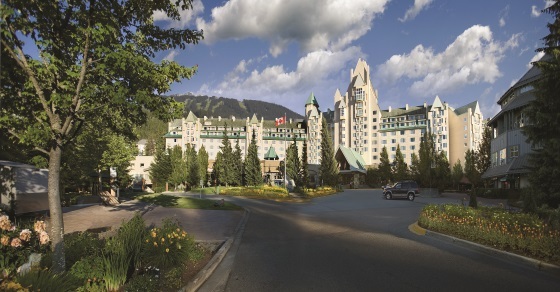 The Fairmont Chateau Whistler is the largest, grandest addition to one of the world’s most scenic destinations. 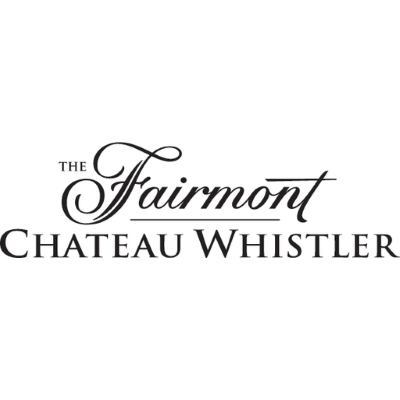 Situated at an altitude of 2,200 feet above sea level, the Fairmont Chateau Whistler Resort is the first mountain Chateau to have been built by Fairmont Hotels and Resorts in almost 100 years.